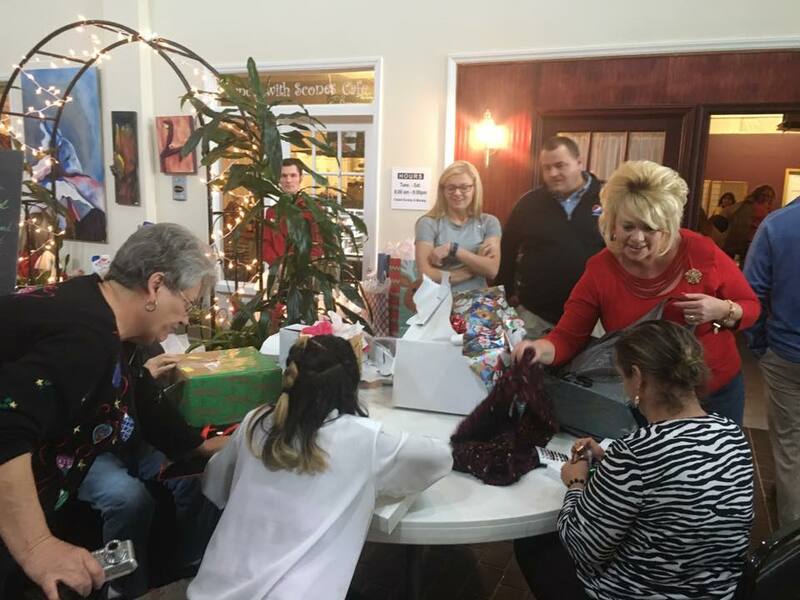 The Arc’s OPERATION SANTA PROGRAM provides assistance to adults age 18 & up with developmental disabilities during Christmas based on specific needs through an application process. We also welcome community members to assist in donating money or providing items to help fill the wish lists- they are our Santa’s Helpers. In 2017, we helped 125 individuals to have a wonderful Christmas! We hope you will consider helping this year!